Today marks the seventh anniversary of the late Steve Jobs resigning as CEO of Apple. In a letter addressed to Apple's Board of Directors, dated August 24, 2011, Jobs strongly recommended then-COO Tim Cook be named his successor. Apple's Board of Directors approved the request, effective immediately, with Jobs elected Chairman of the Board. 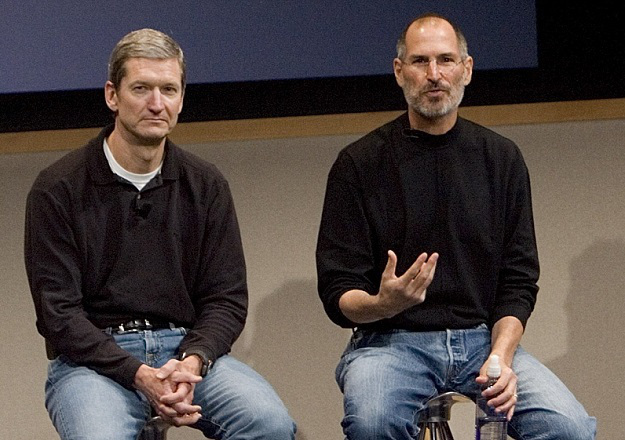 Jobs reportedly remained closely involved with Apple's strategic decision-making until passing away October 5, 2011.